Taiwan Excellence Pavilion will run from May 30th to June 3rd this year in Computex Taipei 2017 and showcase the world's lightest and most globally unique Taiwan Excellence award-winning products to buyers from all across the globe. Award-winners include 22 Taiwan Excellence brands, such as Asus, Acer, Advantech, MSI, AVer Information, and Marson, which will display 48 of their high-quality, innovative products during the event. The Taiwan Excellence Pavilion will be located at the 1st floor entrance of the Nangang Exhibition Center I0108, where many innovative products from the Extreme Gaming Section, VR Experience Section, Smart Solutions, and Living Technology Section will be displayed. These four domains embody the next wave of growth in Taiwan's information and communications industry, and fully exhibit the positive image and innovative strength of Taiwan's industry. Extreme Gaming and VR will be the key focus of the exhibition. Asus has unveiled a globally unique, Taiwan Excellence Award-winning laptop that is designed exclusively for gaming. It features a removable liquid cooling base—a product that combines the convenience of a laptop with the high efficiency cooling technology needed for the intense processing requirements of gaming. MSI is exhibiting the world's lightest, Taiwan Excellence Award-winning gaming laptop, which weighs just 1.9 kilos but is fully equipped with premium quality graphics cards and computing powers comparable to desktop computers, enabling players to rule the gaming arena. An industry-leading VR-ready gaming laptop will also be on display at the exhibition, providing the audience with exhilarating on-site VR experiences. The world's lightest wireless ring barcode scanner, developed by Marson Technology and winner of the Taiwan Excellence Gold Award, is so light that it weighs just 20 grams, a tenth of the weight of a traditional scanner. This featherweight product allows users to work unburdened, utilizing both hands even while holding and using the scanner. Its portability allows logistics, retail, and warehouse management personnel the ability to complete their tasks efficiently and effortlessly. 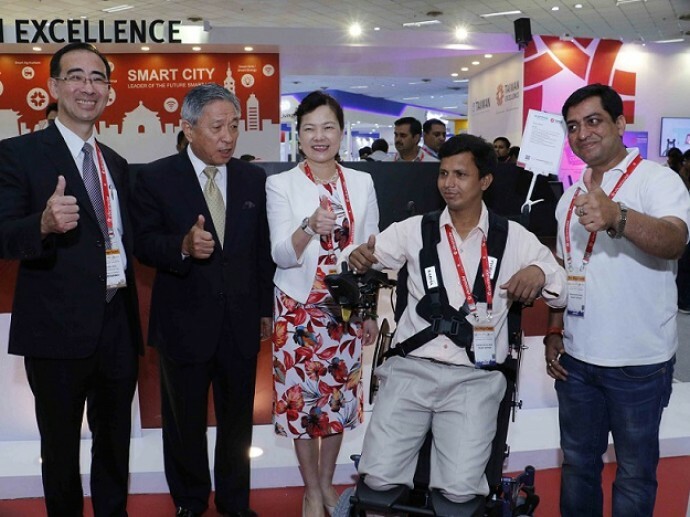 The world's smallest Mini IoT Fanless Industrial PC is an incredible achievement in product design exhibited by Advantech. This computer has the best computing power and expandability the industry has to offer at a size just the palm of your hand. It has been specifically designed to fulfill the diverse expansion demands in smart factories. Taiwan Excellence Gold Award winner, AVer Information, debuted an industry-leading auto-tracking camera with 30x optical zoom and 120° wide-angle lens that uses a smart system to follow targets at far distances with high precision. Even when placed at the back of a large exhibition venue, the camera is able to track the target, capture its movements in detail, and share them online. The Taiwan Excellence Award, sponsored by the Bureau of Foreign Trade and organized by the Taiwan External Trade Development Council, was first held in 1993 and has now entered its 25th year. 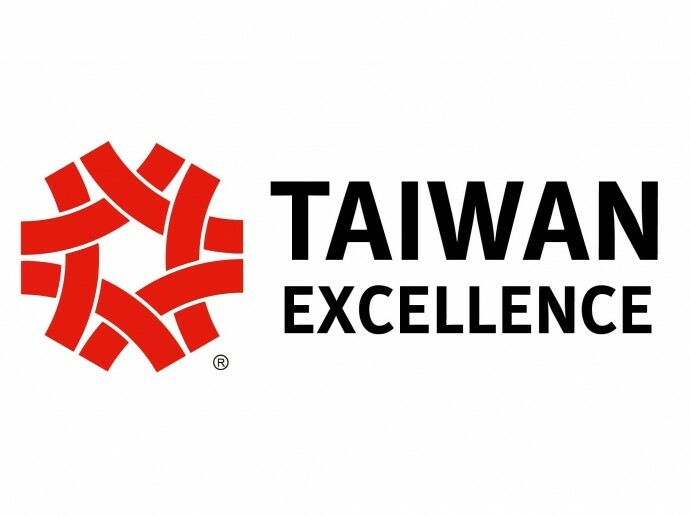 The award considers 4 criteria for the nomination and selection of winning products, including research and development, design, quality, marketing As the model and benchmark for Taiwanese industry, the Taiwan Excellence Award has always been integral to efforts in promoting Taiwan to the world. 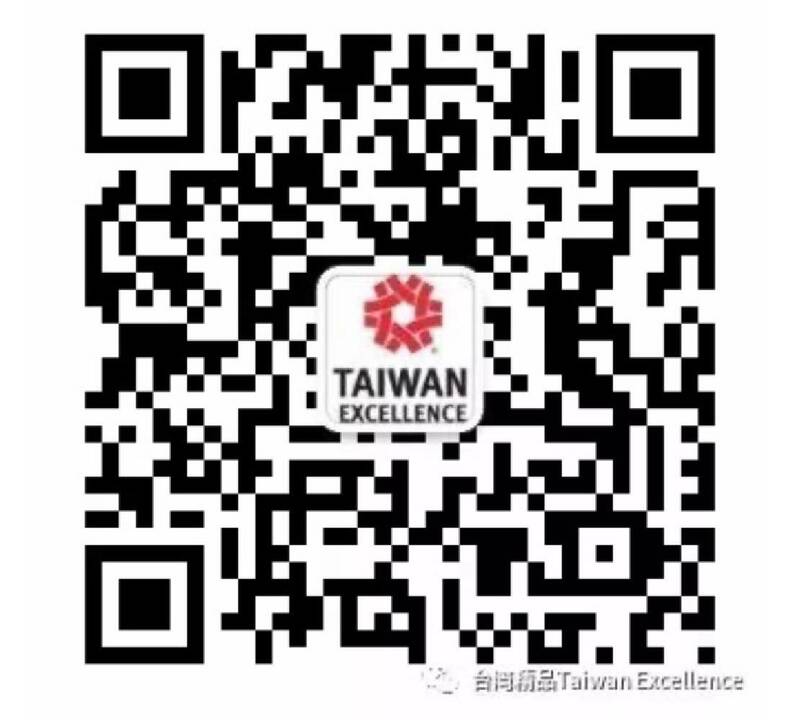 Taiwan Excellence has become a shared brand among excellent Taiwanese products, and is now registered in over 100 countries worldwide. It enjoys both high international visibility and acclaim. The permanent Taiwan Excellence Pavilion is located at the south entrance of the Taipei Fine Arts Museum. Excellent Taiwanese products from a multitude of industries are placed on year-round display in the pavilion. For more information, visit the Taiwan Excellence Award website at http://www.taiwanexcellence.org/.